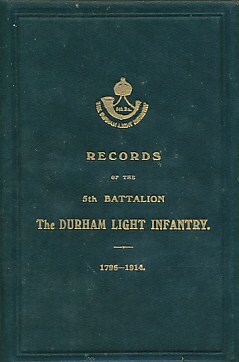 Barter Books : Bush, T W : Records of the 5th Battalion The Durham Light Infantry ... 1796 to 1914. Aldershot: Gale & Polden Ltd.
180 x 130 mm (7 x 5 inches) - 112pp. VG : in very good condition with protective cover.